As a content marketing, copywriting and communications agency, Antelope Media operates at the intersection of publishing and marketing. And here are just some of the reasons some of Australia’s best organisations choose to use our expertise. When you engage Antelope Media you’ll only ever deal with senior people who understand your industry. We’ll work with you to get a deep understanding of where you’re coming from, the market you’re playing in, where the opportunities are, and how we can help you get to where you want to be through words. We also tap into the expertise of some of the best content writers, copywriters and journalists going around. This includes people who’ve worked on front line advertising and marketing campaigns for brands like Westpac, Microsoft, ANZ Bank and Qantas. And, when we need to, we team up with some of the most creative and experienced designers, user experience architects and tech guys going around. In other words, we don’t think one size fits all. We’re committed to developing tailored solutions for each business we work with. That’s why some of our clients use us simply for our writing or editing expertise while others choose us for their entire content marketing strategy. When we work with you, we will always be open, accessible and listen closely to what you need. And we always promise to explain everything in your language, not jargon. The way we work is typically a process with three interrelated steps: Identify, Create, and Disseminate. Identify. We can help you work out what you need to say and who you need to say it to. Create. We’ll give you the right words and develop the right ideas so that your message resonates with your audience. Disseminate. We make sure your message gets out and connects with the people it needs to. By complementing your knowledge and expertise with our processes, creative ideas and skill with words, we can make sure your organisation reaches its potential. 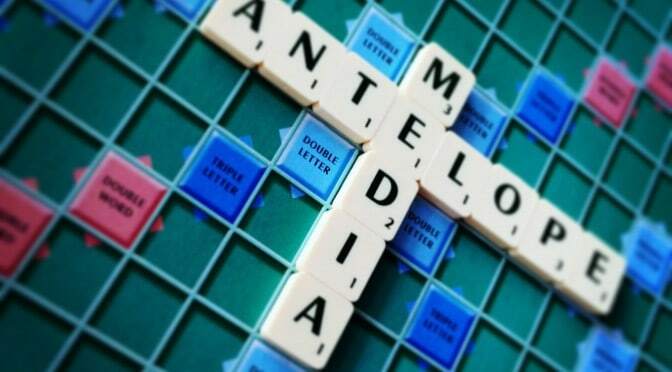 Why we’re called Antelope Media.